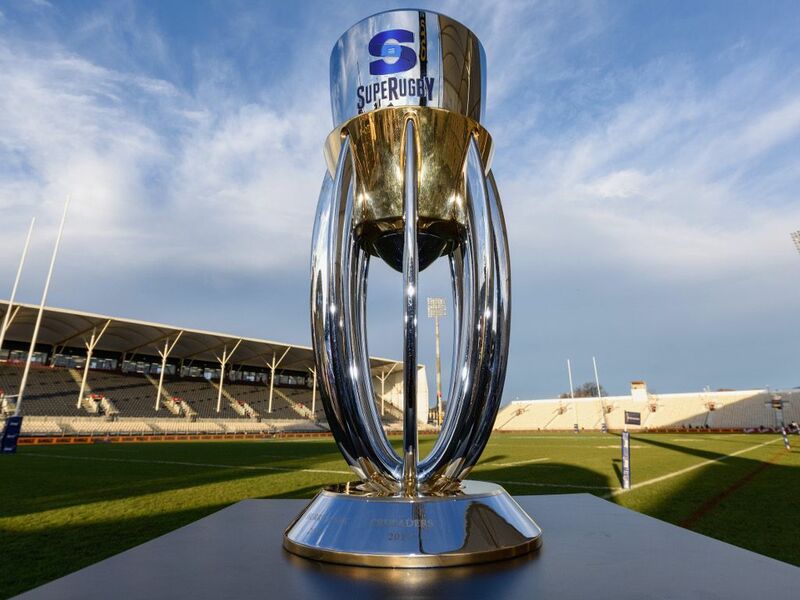 The Fiji Rugby Union (FRU) have revealed they submitted an ultimately unsuccessful bid for a Pacific Islands Super Rugby franchise in June this year. FRU CEO John O’Connor released a statement on Thursday admitting they had entered a bid with SANZAAR, which is currently reviewing the competition structure ahead of the end of the broadcast deal in 2020, but it had been refused. “The Fiji Rugby Union has today confirmed that it had on behalf of itself, the Tonga and Samoa Rugby Unions submitted a bid for a Pacific Island Super Rugby franchise to be based in Fiji to SANZAAR on the 30th of June 2018 in compliance with the bid timelines,” he said in a statement. “The CEO of FRU confirmed that SANZAAR had acknowledged the bid and was impressed with the quality and professionalism of the bid considering the short time duration provided to put the bid together. “After several rounds of meetings and discussions with SANZAAR and submissions of other required documentations, SANZAAR on the 28th of August 2018 had informed FRU that the bid was unsuccessful. O’Connor said via the statement that the FRU was not involved in a recent campaign for a Pacific Islands team that has sought the support of actor Dwayne “The Rock” Johnson, but was involved in initial talks with another bidder, Richard Fale, who submitted a bid for a Pacific team to be based in the USA. According to the FRU, that bid involved players that would have been ineligible to play Test rugby for the Island nations, something to which they objected. “FRU is committed to seeking pathways for our players but will not render our support to any bid which does not support giving opportunities for players who are eligible to represent the three Pacific Islands,” O’Connor said in the statement. Their confirmation comes after comments from Pacific Rugby Players Association CEO Aayden Clarke on New Zealand Radio earlier that day saying the FRU had withdrawn its support for the bid. “SANZAAR have a fairly high bar in terms of the financial needs of the team to be able to be able to compete and be sustainable in that competition,” he said. “The decision was made within the Pacific that financially it didn’t stack up.